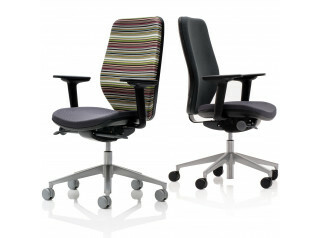 Joy OH Ergonomic Task Chair offers a full range of options to ensure comfort for everyone in the office. 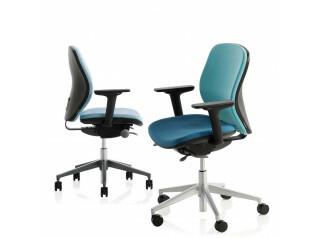 Based on the Joy High Back Office Chair design, this active ergonomic seating solution for the modern office comes with gas assisted seat height adjustment, sliding seat, integral pump up lumbar support and synchronous mechanism with forward tilt facility. 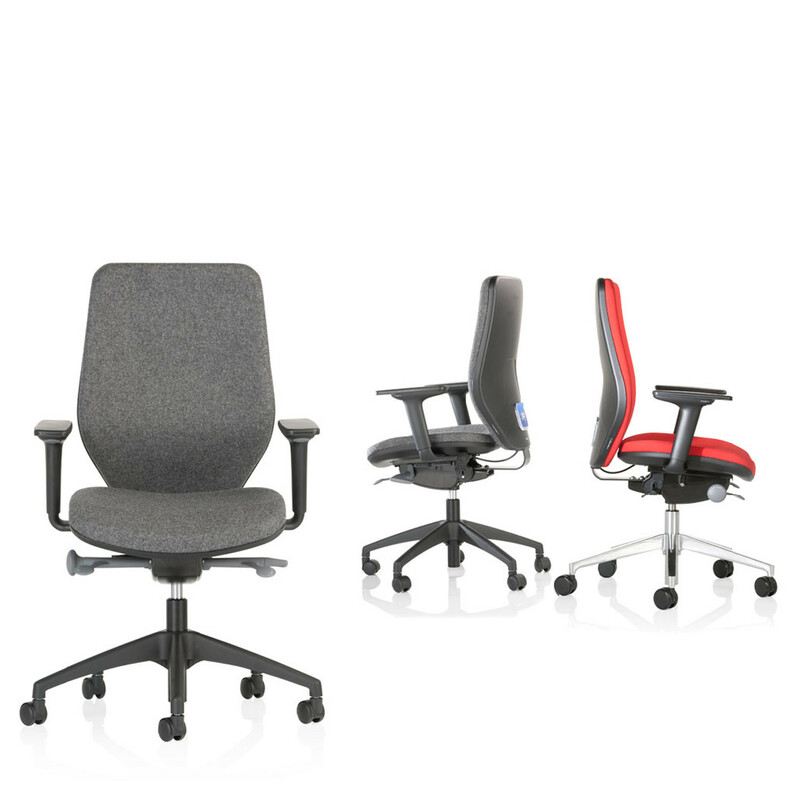 Available with or without adjustable arms and sliding armpads, Joy OH Office Task Chair comes with a wide choice of fabric finishes. Optional RAL 9006 Silver or polished aluminium base with brushed chrome gas-lift. 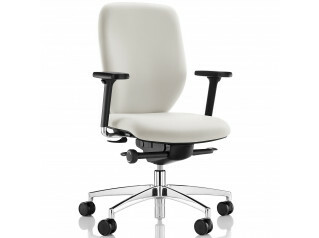 Black nylon base as standard. 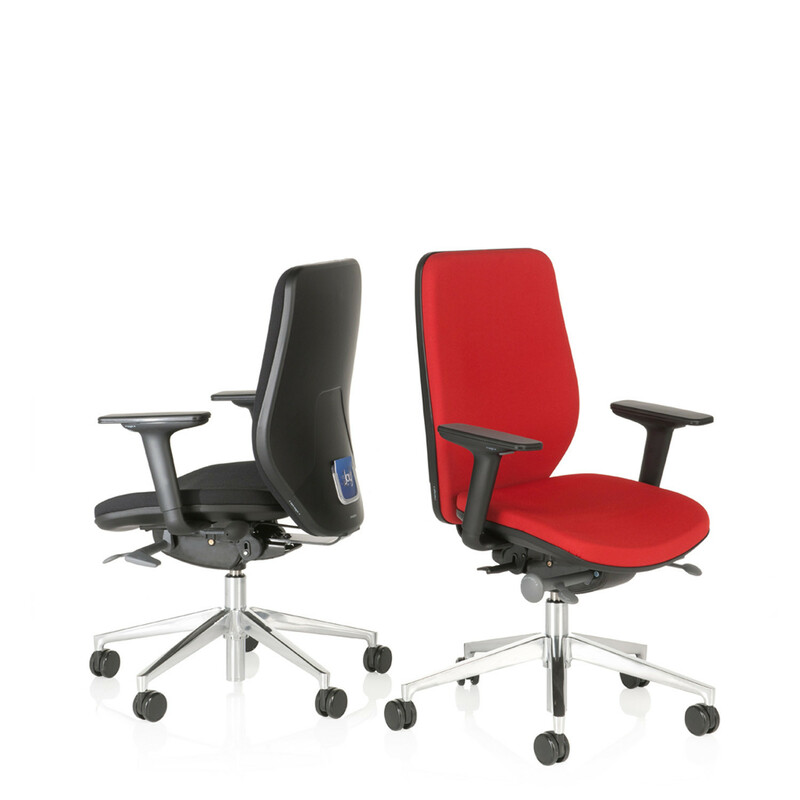 You are requesting a price for the "Joy OH Ergonomic Task chair"
To create a new project and add "Joy OH Ergonomic Task chair" to it please click the button below. 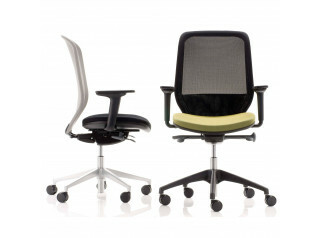 To add "Joy OH Ergonomic Task chair" to an existing project please select below.